With thousands of different options claiming to be the best route to reach fitness goals and a multi-billion dollar industry behind the marketing working to persuade you they have the secret to results, it can become overwhelming fast. After working with hundreds of clients and watching the title wave of options for exercise/new diets/fads saturate the industry, it made TWS question how we as professionals were doing things. Coach Emily M. felt as though she was failing clients. “When the focus is on the business and meeting monthly revenue goals, the focus also becomes about the newest trend rather than what someone needs” says Emily. In her mind there had to be a way to put the client (you!) first and provide a simpler way to reach top results. Emily wanted to find that way. As a result, she walked away from the big box gym and started Top Wellness Solution (TWS). 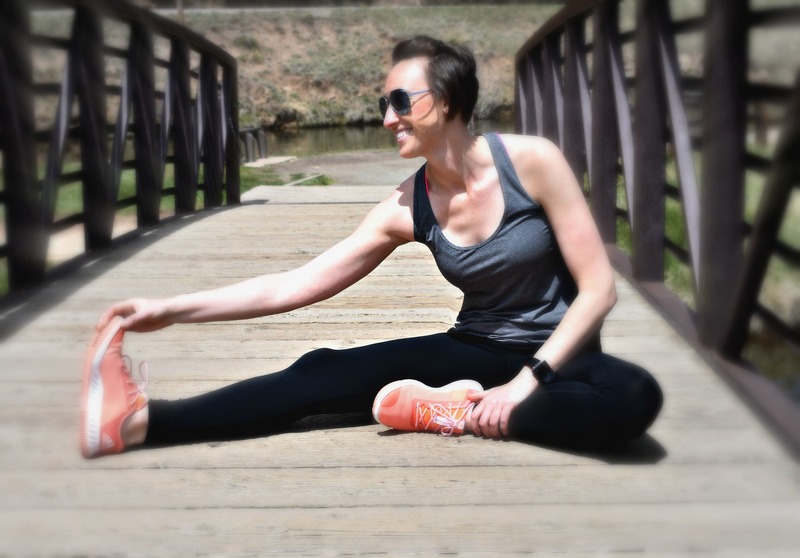 After working in the fitness industry for almost 10 years, Coach Emily M. began seeing common trends among her clients. TWS has some good news and it’s what fuels our fire. Health Doesn’t Have to be Hard We as a society have made health hard. At some point, the stereotype became you must have a gym membership, the newest equipment, and give at least an hour a day, 6 days a week in order to find results. TWS is a firm believer the small habits make a big difference, less (equipment) can be more and works to make simple, lasting habits rather than completing flipping your life upside down. Sometimes an overhaul is needed, but many times the life you are living now has ways to incorporate effective strategies and workout routine to reach your goals. TWS works creatively to find those. The right routine is the one you’ll stick with There are thousands upon thousands of different ways to structure your workout. There isn’t one right answer. It isn’t black or white. While this might seem intimidating, this is actually a great thing. TWS will look at different variables in your life and construct a workout routine that is manageable with your current schedule, stress level, and sleep schedule – oh and will find something you enjoy so you’re motivated to stick with it. Your Success is the Top Priority TWS isn’t content with giving up when one solution doesn’t work. We understand there will be bumps along the way – and that’s okay! It’s a team effort and we’ll make sure we are doing our part to make those bumps, those hectic times in life, more tolerable when it comes to making sure your goals are still in sight. Well, there is no catch, no fine print, no gimmicks. You simply have to be willing to give up your excuses and decide that you deserve happiness. TWS was created for you to reach where you want to go and not stop short. This is for the busiest mom, dad, daughter, son, single parent, professional – what ever consumes your time – because, yes, you CAN and WILL reach the goals you’re after. The “I haven’t worked out in years” person, you can start today. Hit a plateau in your workout? Let’s move you past that. Looking to keep your independence and move better? Jump on board. We have a solution for you. What are you waiting for? Become a client today. This is truly amazing & inspiring!!! Nicely done Coach Emily!